Breaking out of the Hello! 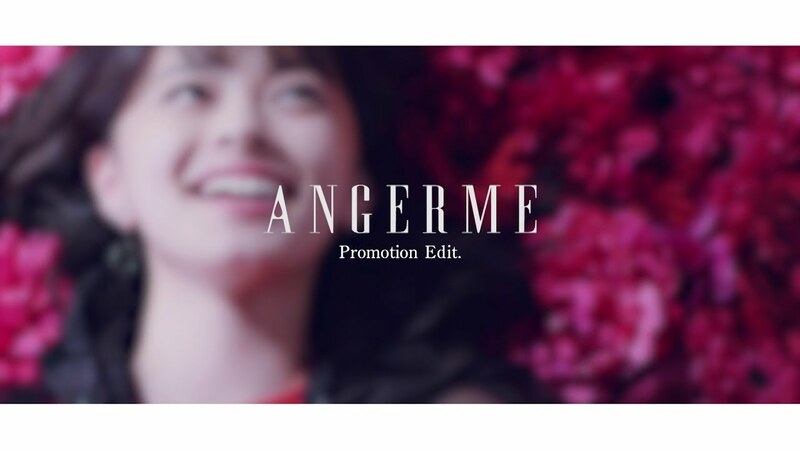 Project soundstage, ANGERME take their latest promotional video to an outdoor courtyard for a change. Lending the group some extra help, HYADAIN composes a fun disco groove for the girls. Decked in reds and blacks for “Every man to his taste. (Like it! 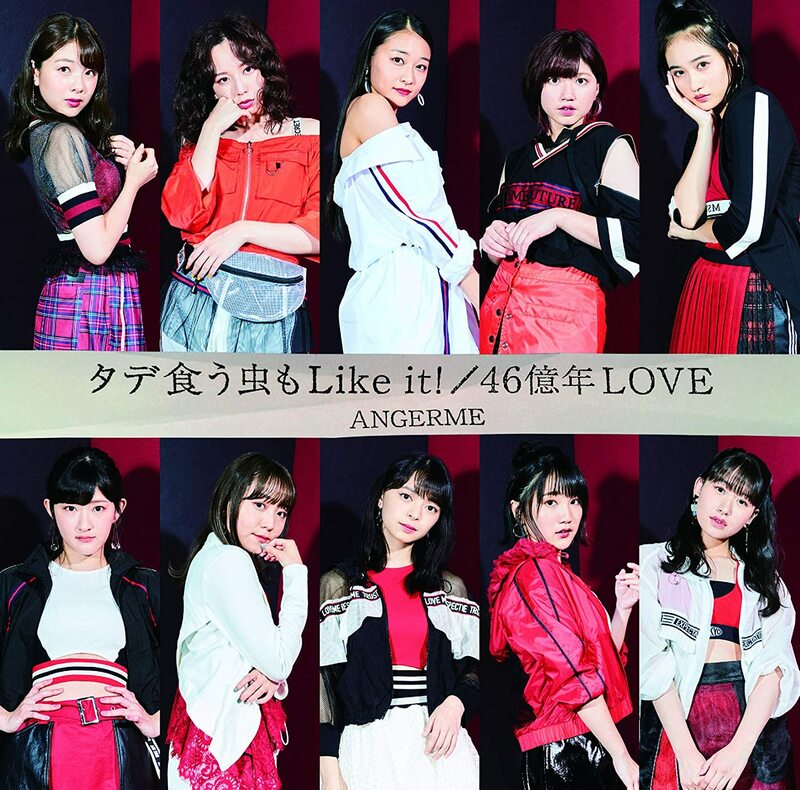 )”, ANGERME’s formidable lineup pose on a textured wall for closeups and dance solo in what appears to be the backstage of their usual stages. 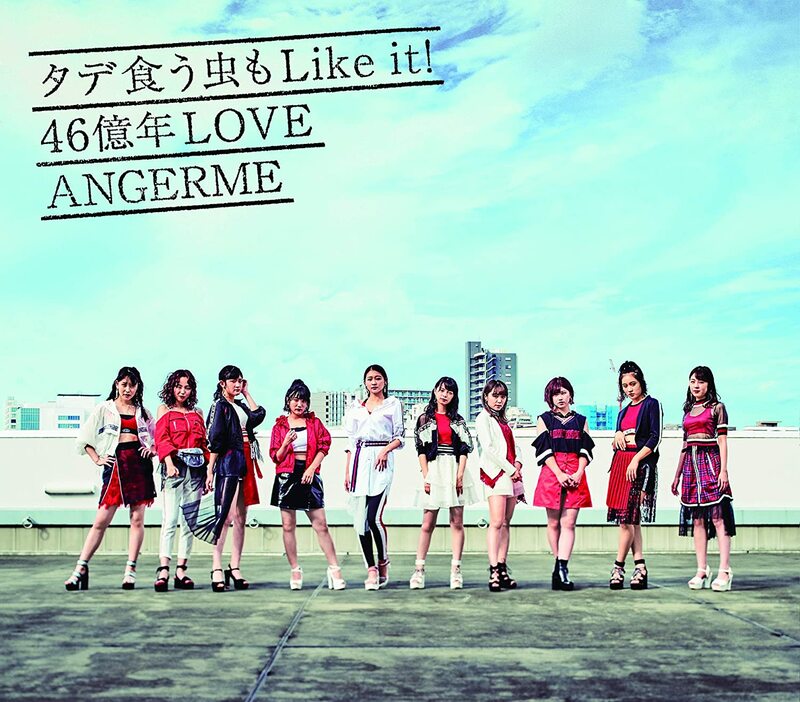 Like the title implies, Wada Ayaka’s girls show their individual flavors for “Tade ku mushi mo Like it!”. Along the way, the group get to act playful for the camera in their white t-shirt and denim outfits for some extra character development. 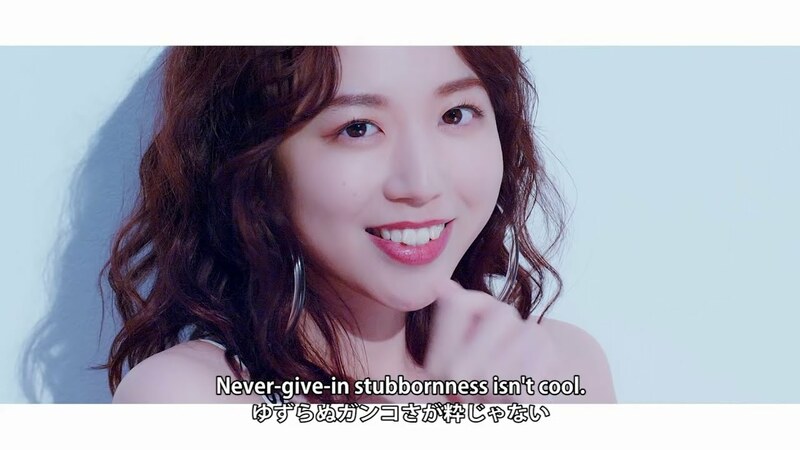 Playful and fun, ANGERME continue to make a case for the baddest gaps in the Projects. 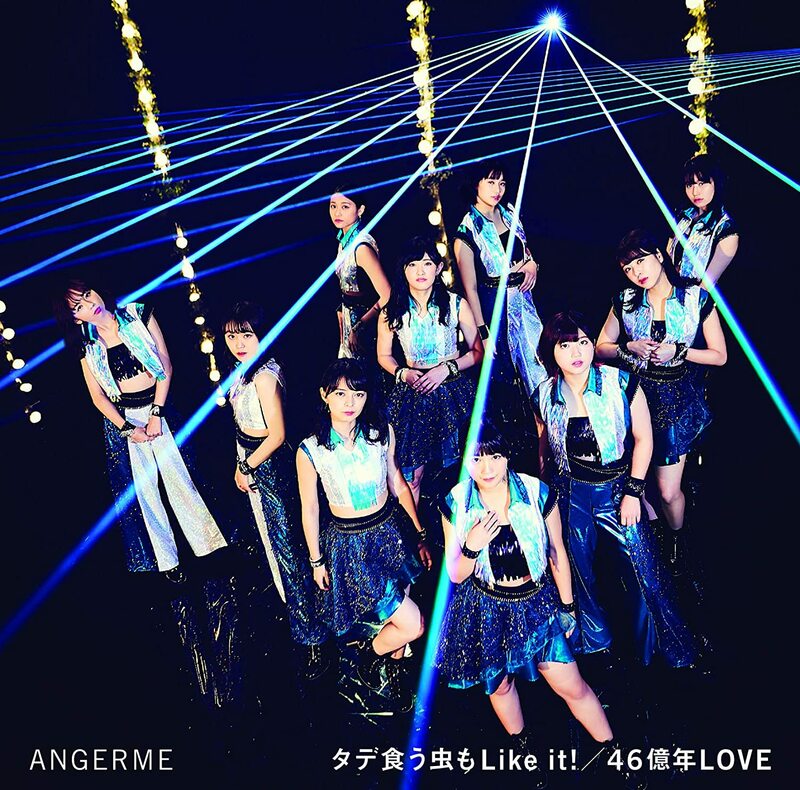 “Tade Ku Mushi mo Like it! 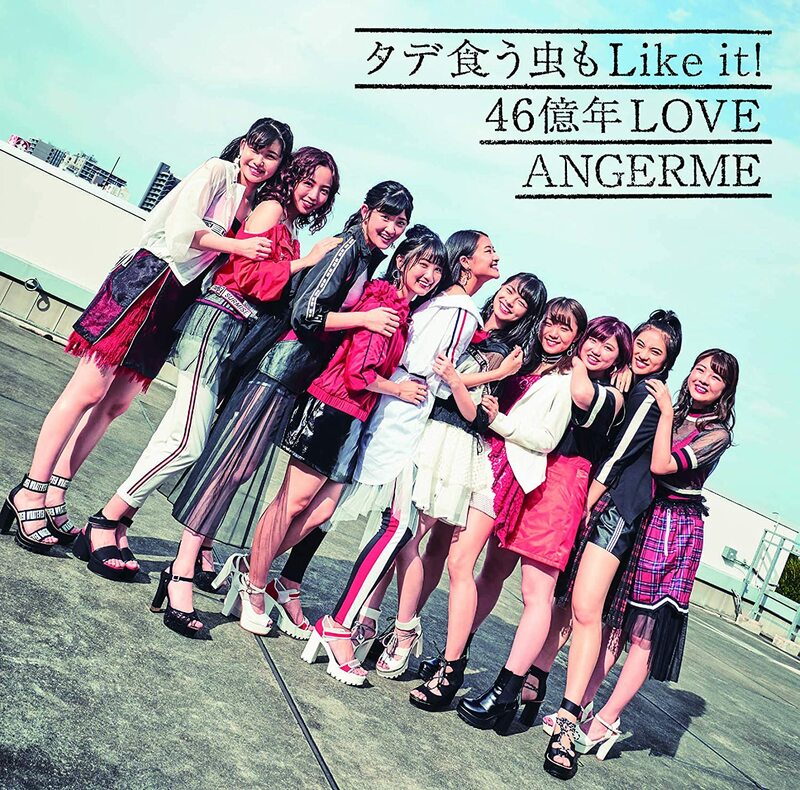 /46 Okunen LOVE “, the 25th single from ANGERME, arrives in stores on October 31, 2018.